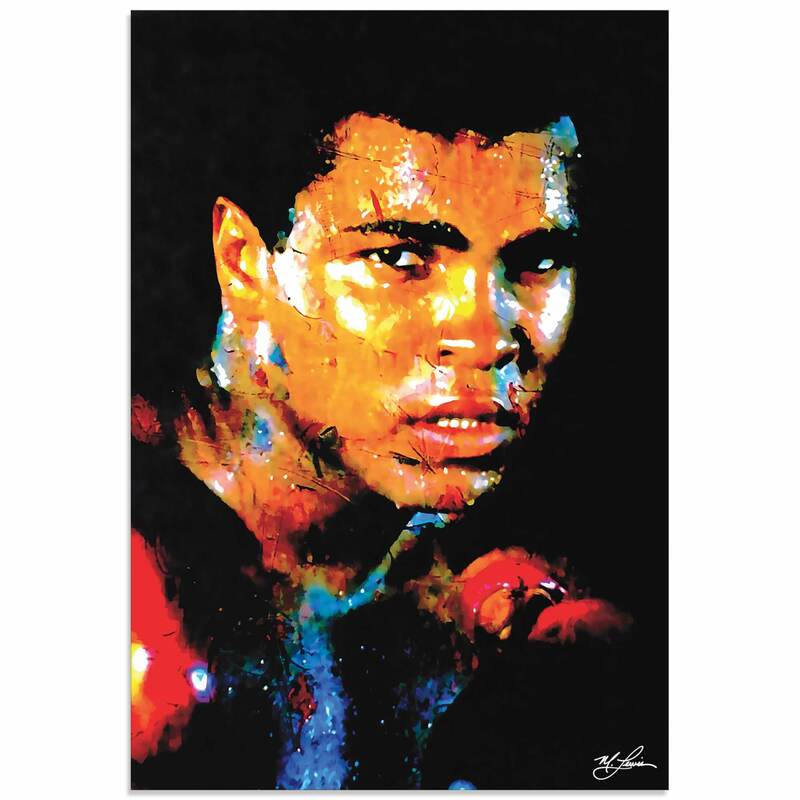 'Muhammad Ali Affirmation Realized' by Mark Lewis is not only a visually striking and brilliantly colorful Pop Art representation of the global icon, but the piece also has fascinating relevance to the cultural and political history of the United States. The artist Mark Lewis is the 10th Great Grandson of Richard Carder, who was one of the 23 signers of the first document in American history that severed both political and religious ties with England (the Portsmouth Compact in 1636) and formed a colony that would eventually become Portsmouth, Rhode Island. Mark is also one of only a few surviving relatives (and the last in his lineage) of baseball legend Cy Young, the winningest pitcher in MLB history. 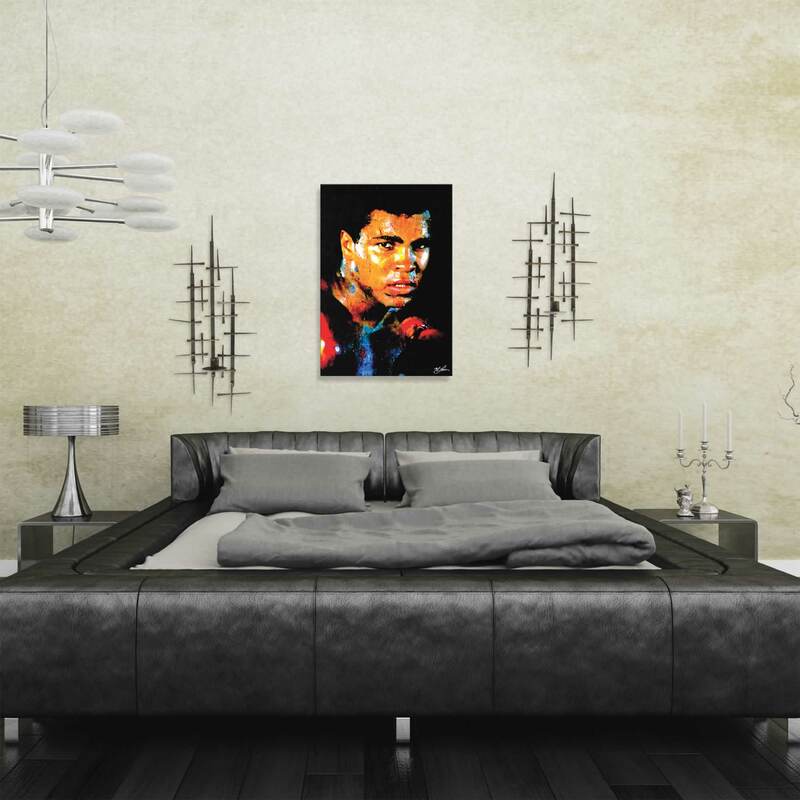 Due to these unique ancestral ties to such significant members of American history, combined with Mark's own artistic talent for painting and recreating famous photographs of Pop Culture icons, we believe that this piece is a sound investment for collectors of modern and contemporary American art. This is an original limited edition art print on metal, with an edition size of 1249 in each medium. A signed and numbered Certificate of Authenticity will be included; the exact edition number you receive will depend on prior sales, and when the final number is sold the edition will be retired. 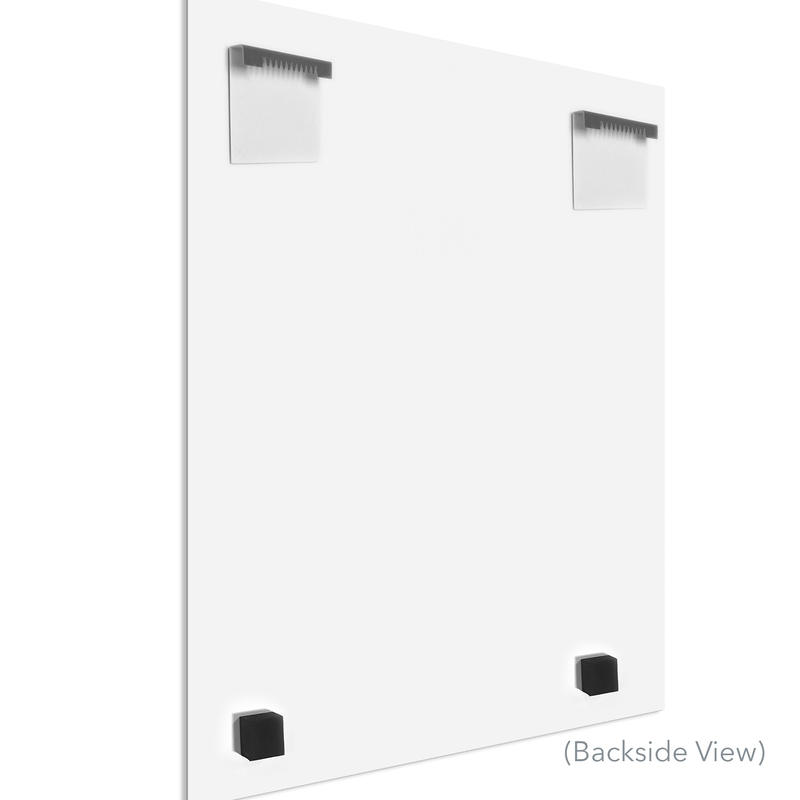 The artwork comes ready to hang, with sawtooth brackets and spacers attached to the back.